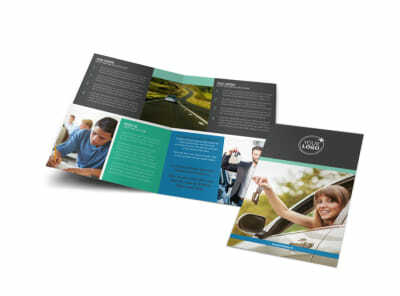 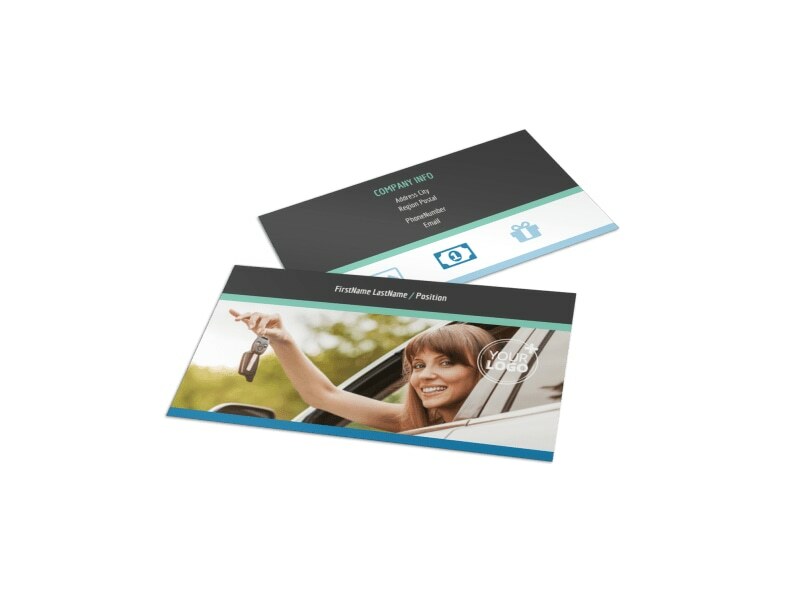 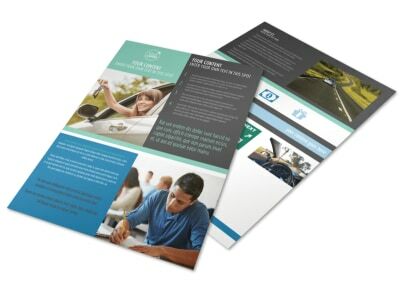 Customize our Local Driving School Business Card Template and more! 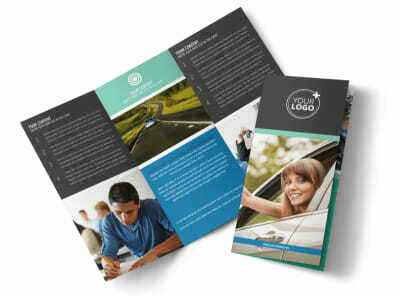 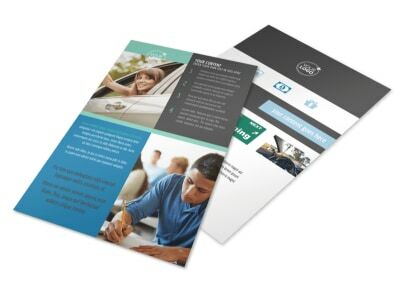 When teens are ready for driving lessons, let worried parents know you're the person to call with local driving school business cards containing your contact information. 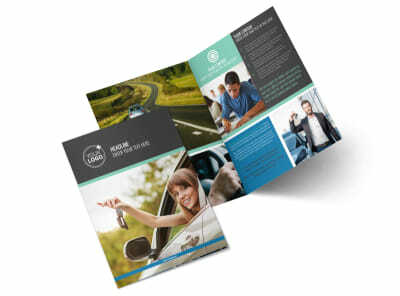 Customize the template of your choice with your logo, and then add custom text detailing your website URL, phone, and email. 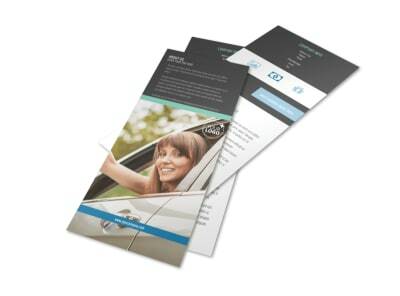 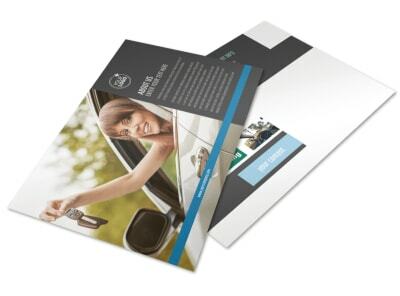 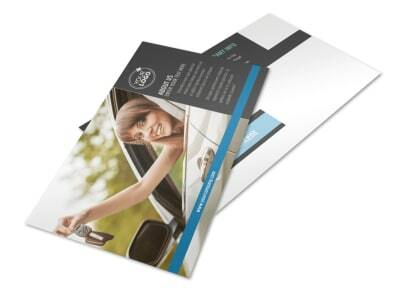 Drive your business to the next level with an impressive card design now.